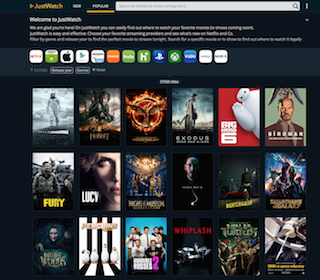 JustWatch is a free movie search engine which connects movie fans with their favorite content worldwide. Search in just one place to find all the providers that are streaming the program you want to watch. 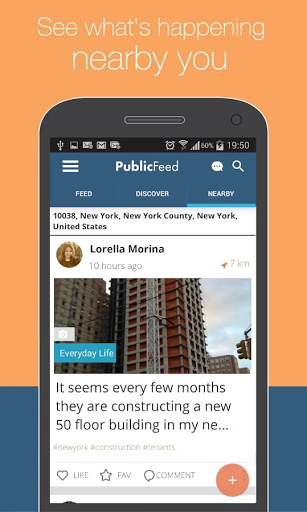 India with its large young & conscious population is getting health conscious. 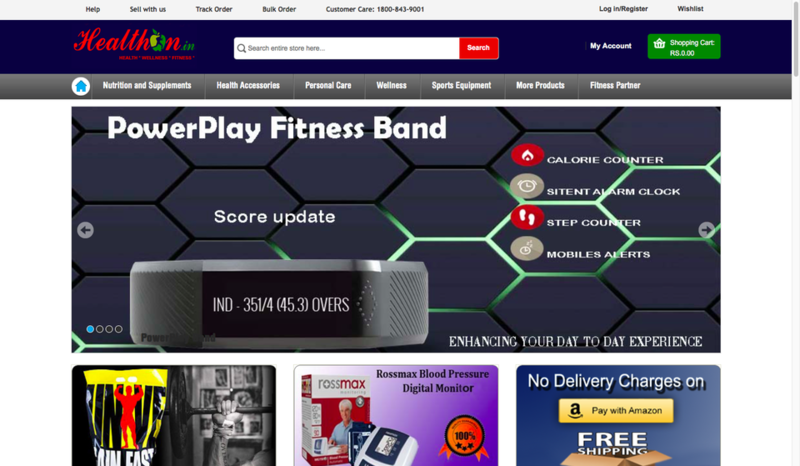 Healthon.in is created to cater to this segment & fill the void of health.fitness.wellness products & services.